Once in a while an event comes around our part of the country that promotes nothing but fun, and that’s what Street Driven Tour is all about. 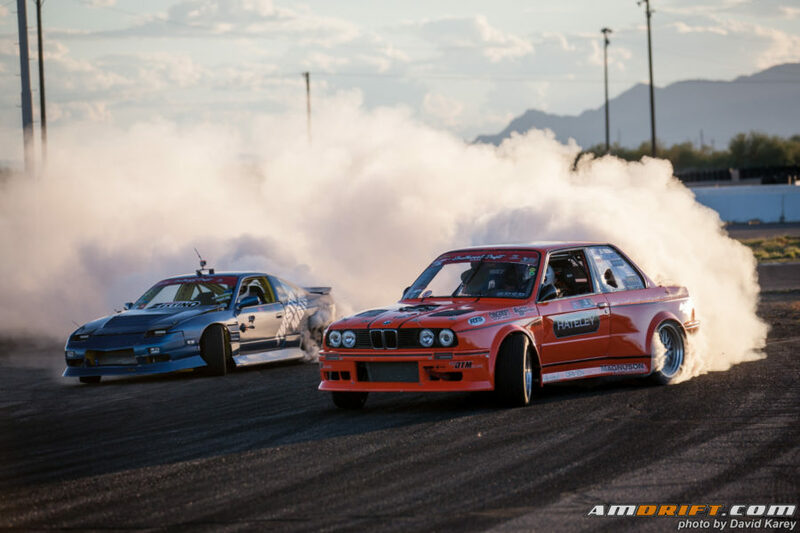 I missed 3 of the 4 events this year, so my wife and I headed out to Las Vegas Motor Speedway for the final Street Driven Tour of the 2015 year with partners Vegas Drift and StanceWars. 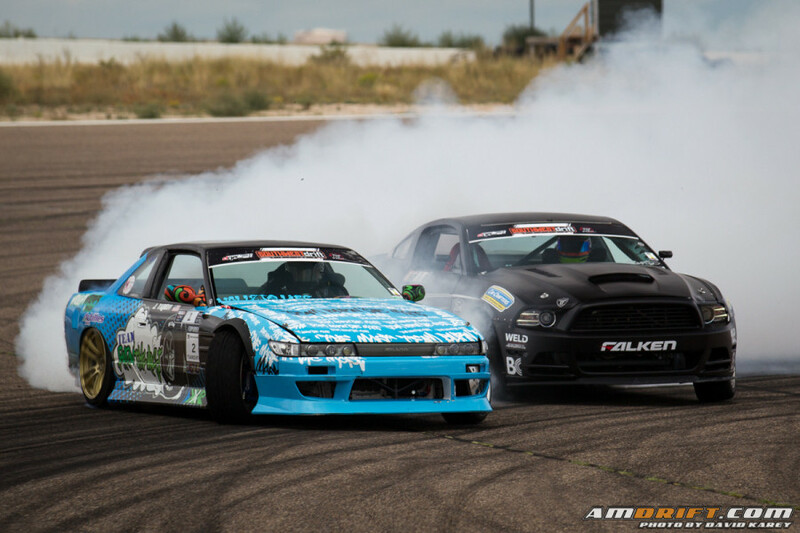 It was nothing but hanging out, drifting, sweet show cars, and drift games that not many organizers bring to the table. 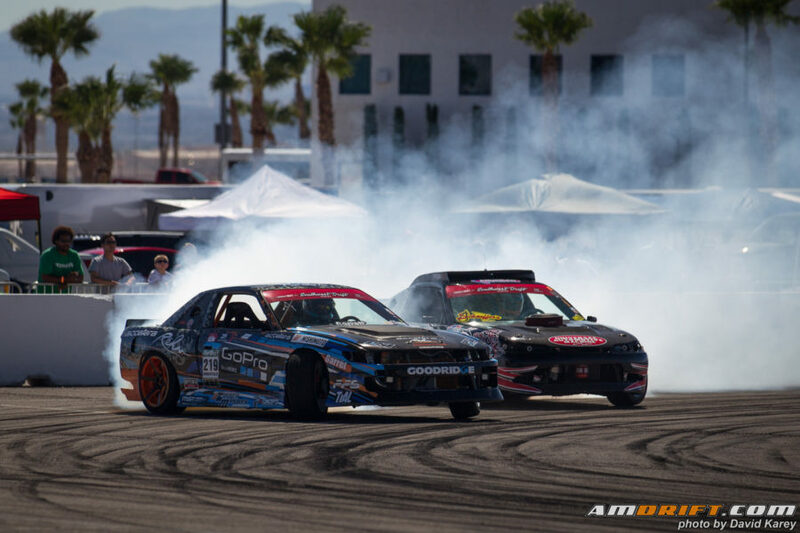 Street Driven Tour in Vegas was THE must attend event for many west coast drivers, and a few popular names from afar.